Youth Cafe During School Shutdown! 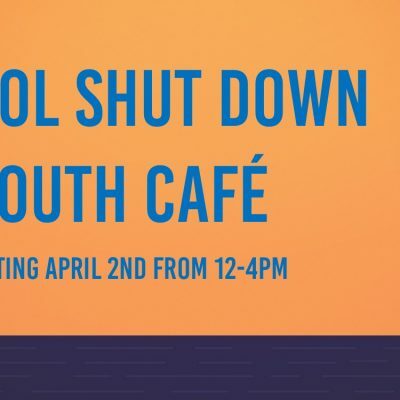 Youth Cafe will be OPEN during the Owasso school shutdown, starting April 2nd, each day 12-4pm for 6-12th graders with school ID. Free food, wifi, games. Still looking for more adult volunteers, and donations!